As an Authorized Goodyear tire dealer, we feature a great selection of tires from Goodyear, Dunlop, and Kelly, and more. See us for your passenger and light truck tires today. 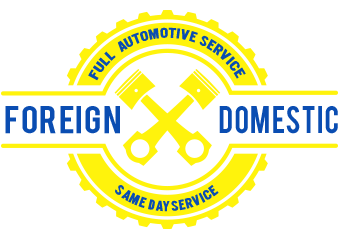 As an automotive repair center, we perform quality repairs time and time again. We also provide a local shuttle service in the event you need a ride to work or home while we service your vehicle. We're certified by AAA and part of the Be Car Care Aware and Motorist Assurance Programs. Review our services on Google. Like us on Facebook.